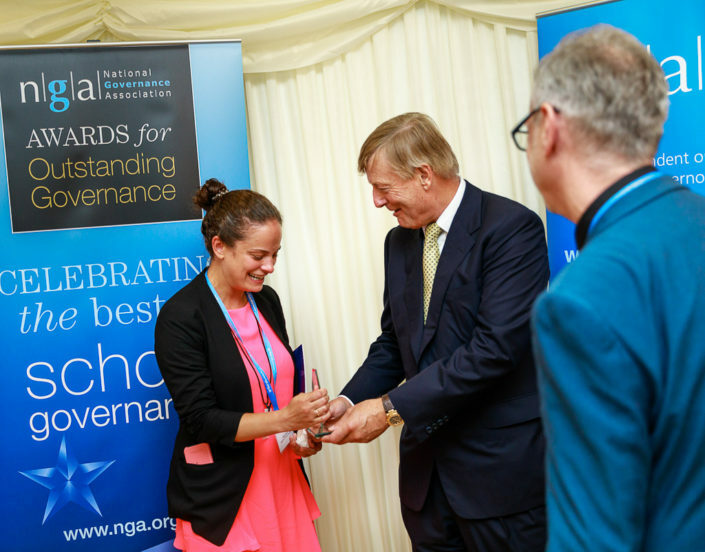 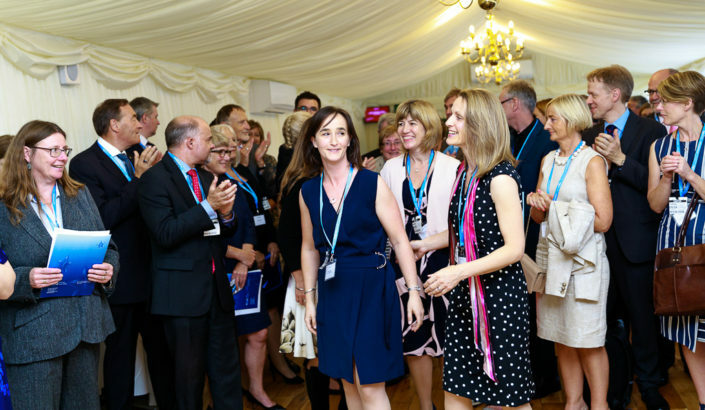 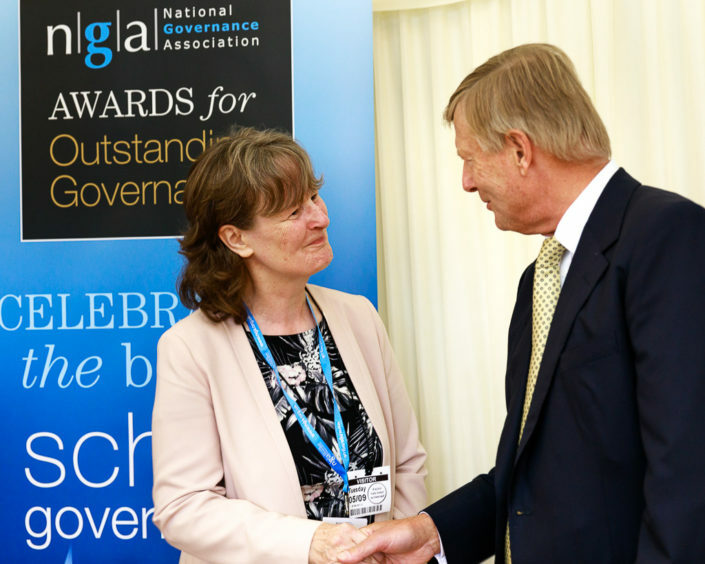 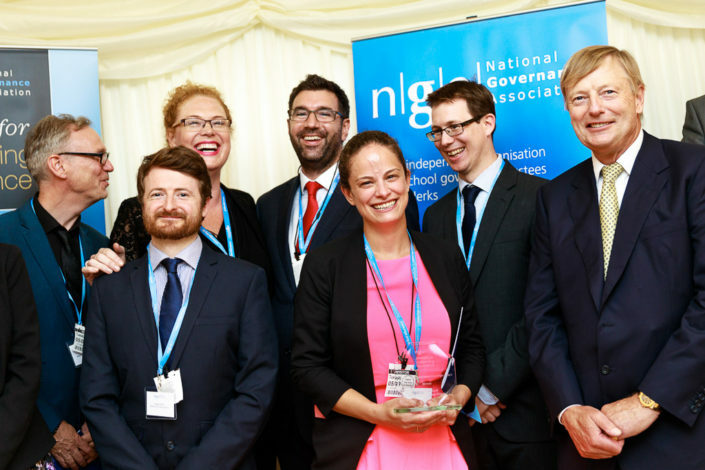 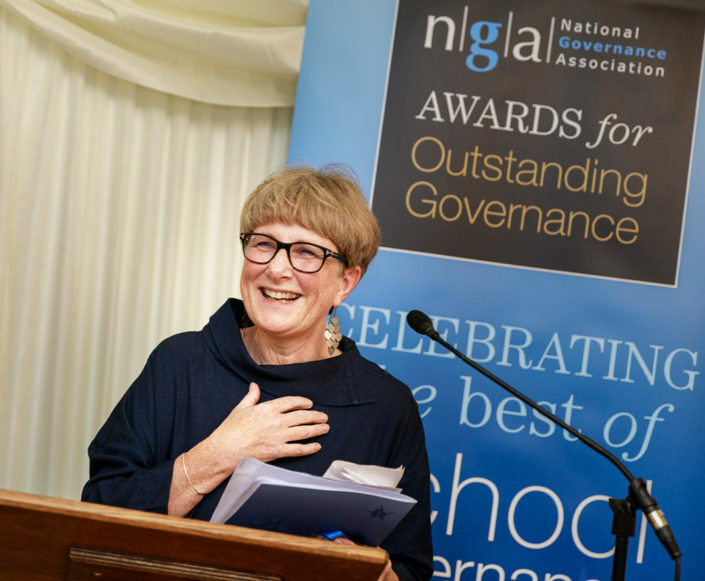 A gallery of professional photography taken during the National Governors Association outstanding achievement awards at The Terrace, Houses of Parliament, Westminster. 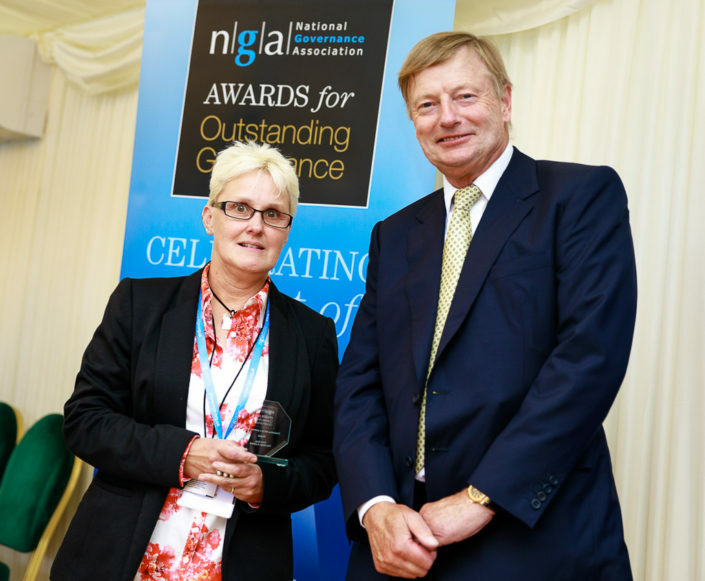 A gallery professional photography taken during the NGA outstanding achievements awards held at the prestigious Houses of Parliament, Westminster and hosted by Lord Nash. 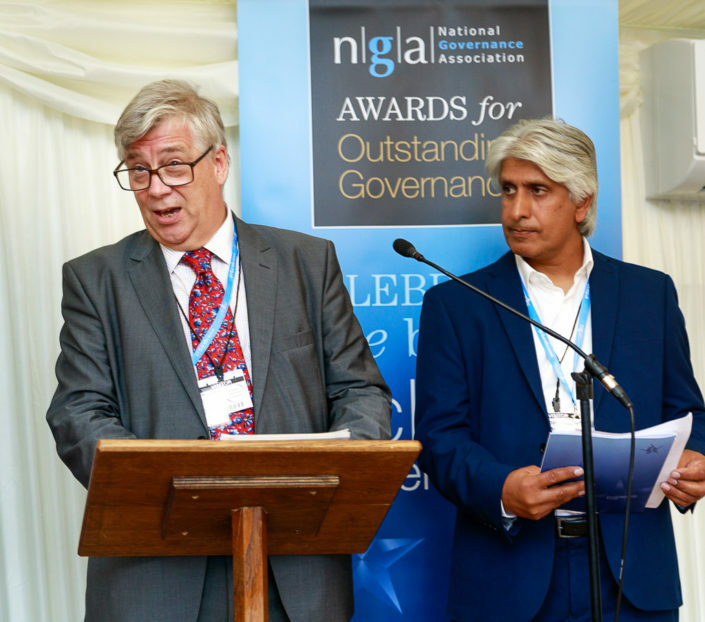 The gallery features staged group shots of runners up and winners, action shots of people receiving awards and their reactions to Lord Nash, images of speakers alone and speaker shots with audience and reactions. 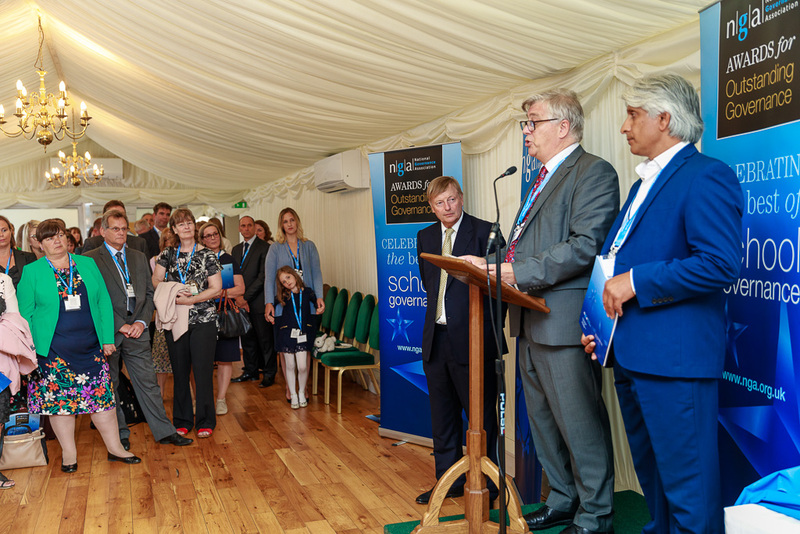 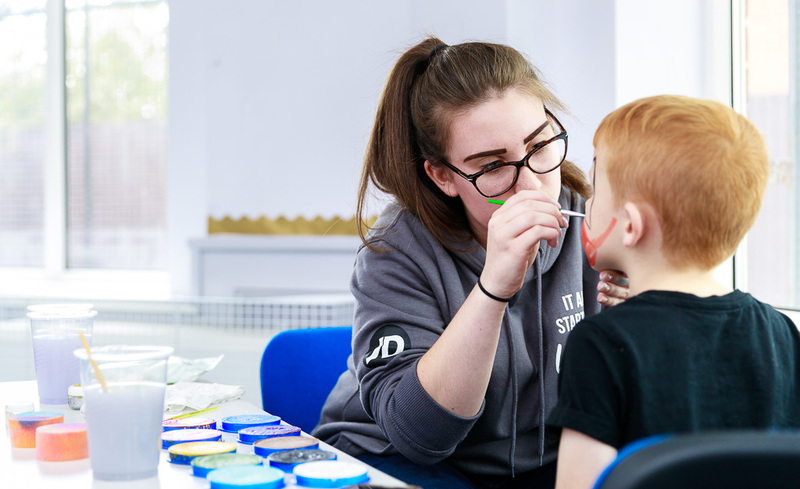 The gallery also features networking and socialising images taken on the Terrace with background views of the Thames and the Houses of Parliament.